Lúnite Herm. 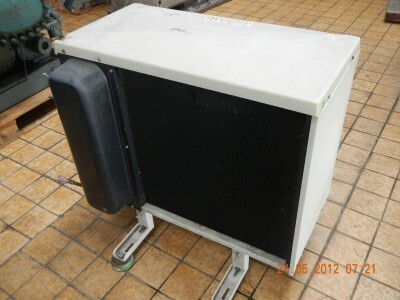 SIL4461Y » VRT International Used refrigeration equip. 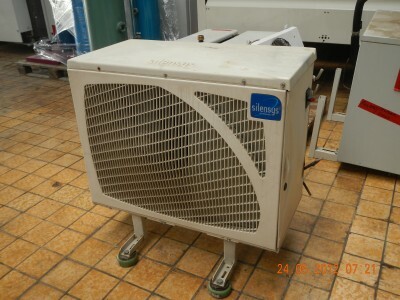 Young and complete refrigerant installation, perfect for a small cooling room till 12 m3.